This charming, well-maintained home is located in the sought after subdivision of Morrisdale Estates. 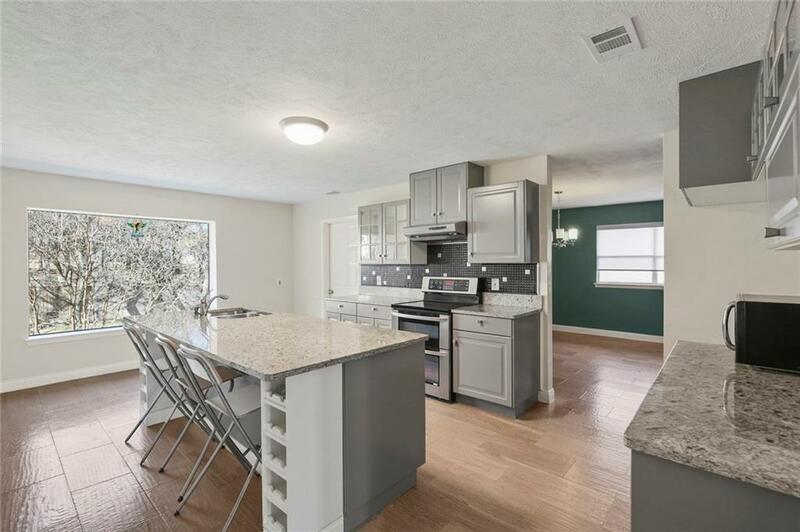 Lovely home that inlcudes 4 bedrooms 3.1 bathrooms with amazing windows around the house to allow for natural light. Masters bedroom allows access to covered back patio deck. 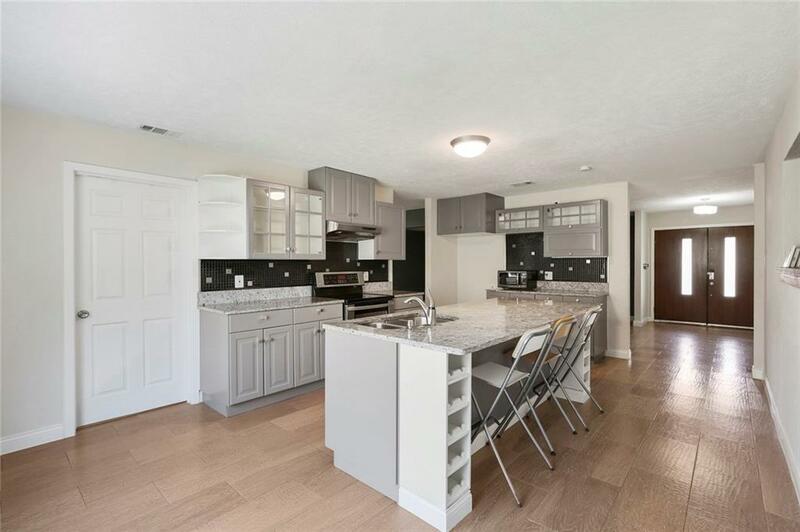 Kitchen includes huge island with granite countertops and lots of cabinetry. 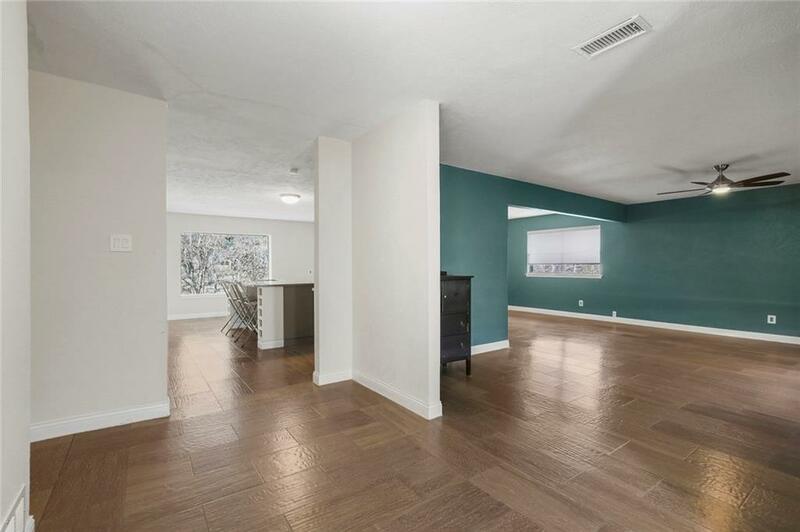 This unique home also allows an option to use the level floor living room space for entertaining or as a game room. 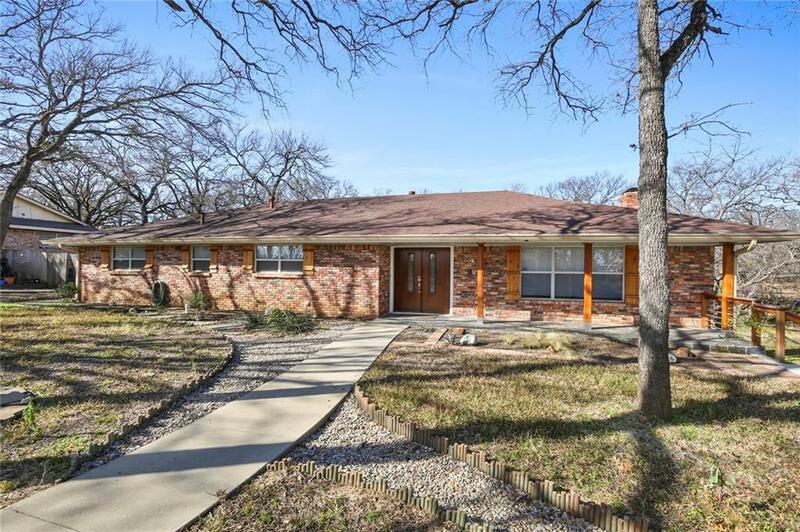 Easy access to major highways and close proximity to DFW Airport, shopping centers and schools. Welcome Home! Offered by Nicholas Rockwell of Exp Realty Llc.